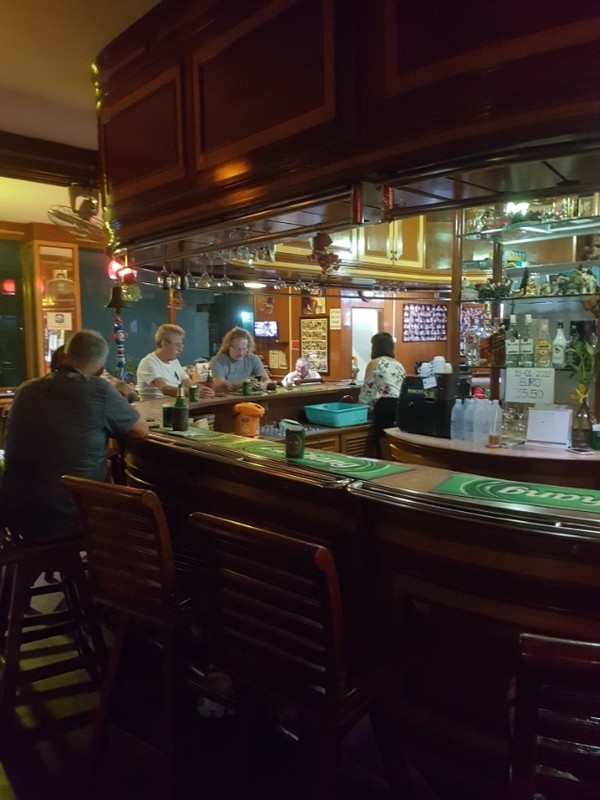 Cozy and well established guesthouse with a ground floor restaurant & bar is now available for sale on Sukhumvit soi 53 (Neurn Plabwan). 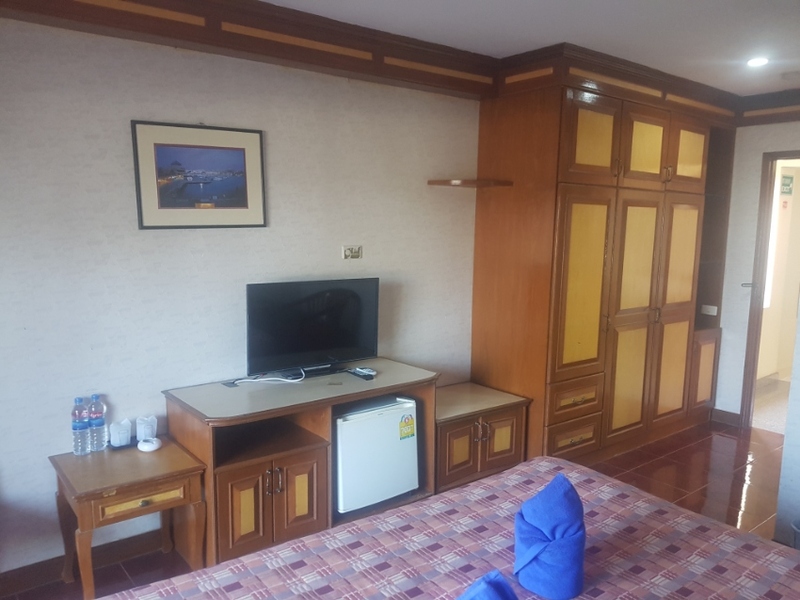 Quiet and convenient location with easy access to Sukhumvit and Motorway. Just 10 minutes from Beach Road and Walking street. The rooms are fully furnished. 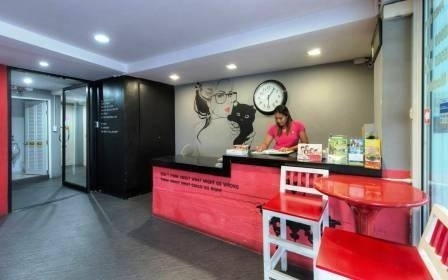 All rooms have air-conditioning, TVs, fridges, free Wifi, etc. Kitchen, restaurant & bar are fully equipped, stocked and operational. 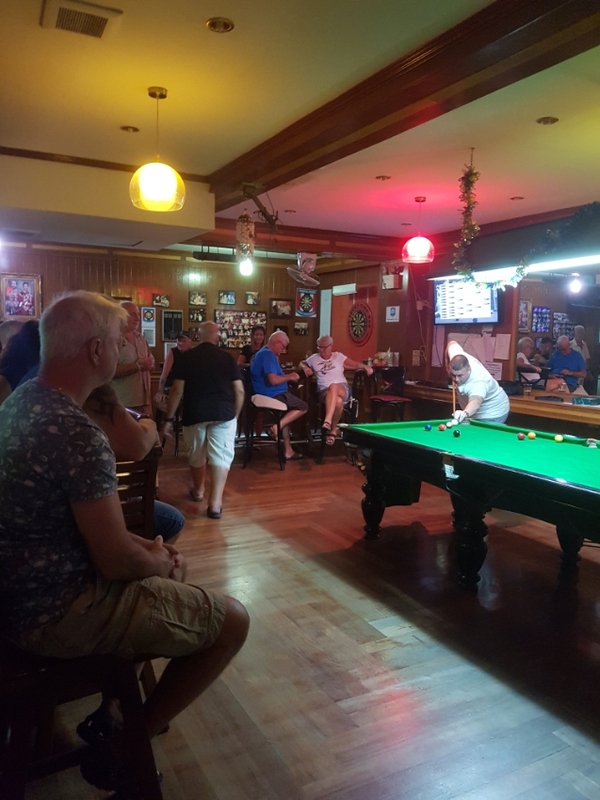 The business is fully licensed and the property has a top of the range CCTV system (with sound), WiFi system, POS system. Approximate value of all furniture, fittings, equipment and stock is valued at over 4,000,000 Baht and are included in the sale price. Please contact us via email or call. Profitable Business with all stock, assets and licenses for SALE OR RENT CROWDED LOCATION in Soi Buakhao Pattaya Central 1.Nice Decorated Bar/Restaurant/Lounge with Live Band & DJ W/Bose sound system + 4 units 65 Inc LCD Smart TV + Projector + Karaoke system + pool table + New Exclusive Sofa Can accommodate 100+ customers (2 double big shops) 2.Guesthouse with 6 Deluxe Rooms w/balcony + 3 Rooms no Balcony + 1 Large Suite Room w/Jacuzzi + 32 bund bed (backpacker) + kitchen, all furnitures is new.all rooms come with AC,LCD TV/Smart TV,Refrigerator/Minibar 3. Fully Furnished back office 4. Motorbike (7 units) + Car Rental 5. Including All licenses 6. 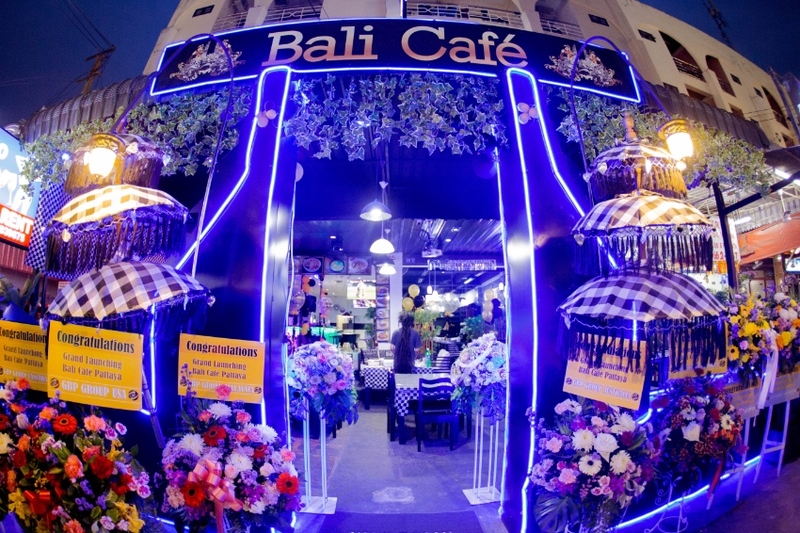 Including Company with 2 Foreign Work Permit Location in Pattaya Central Thailand, less than 1km from Walking street and Pattaya Beach Gross Sales 500,000++ Baht (Cafe/Resto+Guesthouse+Rental) Too Many to List, takeover today and start making money SERIOUS BUYER ONLY, DO NOT WASTE TIME PLEASE Contact us by LINE ID : gbpthai or Mobile No : +66 803805905 BUY this business including all assets, licenses and stock with only 5,900,000 Baht (ONO) including Key Money and Deposit or, RENT with only 190,000 (have to pay min 3 months in advance) + 1M Baht Deposit Owner have School Business, doesn't have time to take care this lovely business anymore. 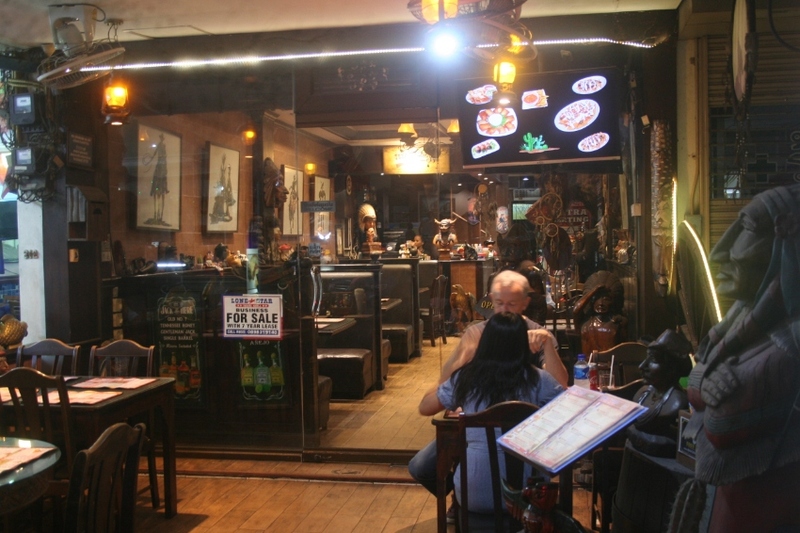 *** Reduced For Quick Sale *** Popular and well-known American themed restaurant on Soi Lengkee, Central Pattaya. Price includes remainder of existing lease to 30th November 2019, plus a further 6 years. Main restaurant on ground floor, plus upper floor with additional seating/function room. Apartment on the 3rd floor for the owner/staff, plus additional bedroom on 4th floor. Serious offers will be considered. For viewing or for further discussions, please contact Russ on 08982 19140 or email rpnudd@gmail.com. 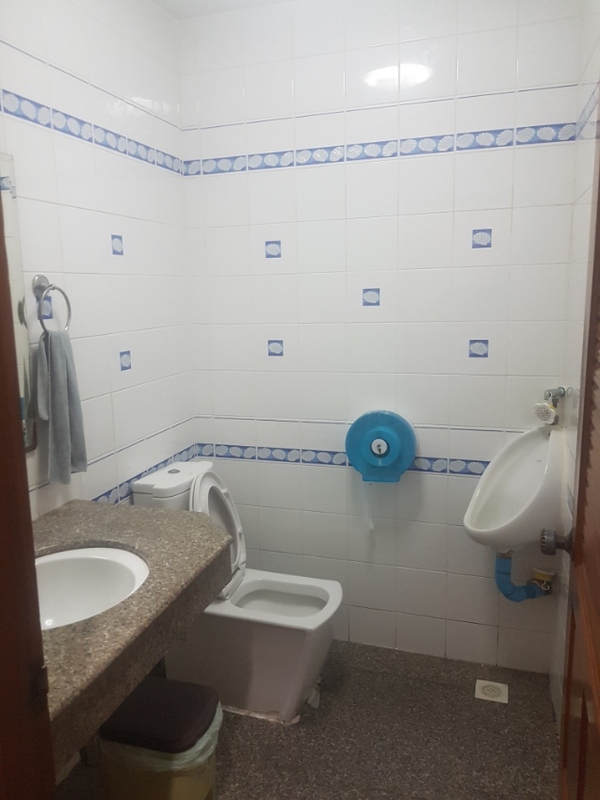 Most Unique business offer in Pattaya: Brand new gentlemen's club PLUS 24 room Boutique hotel South Pattaya area 2 kilometers from Walking Street. Both businesses are in the same building. Ground floor the brand new high class super quality gentlemen's club with high earning potential, privacy ensured for visitors and all is fully state of the art equipped, exclusive gentlemen’s club unique in Pattaya center. 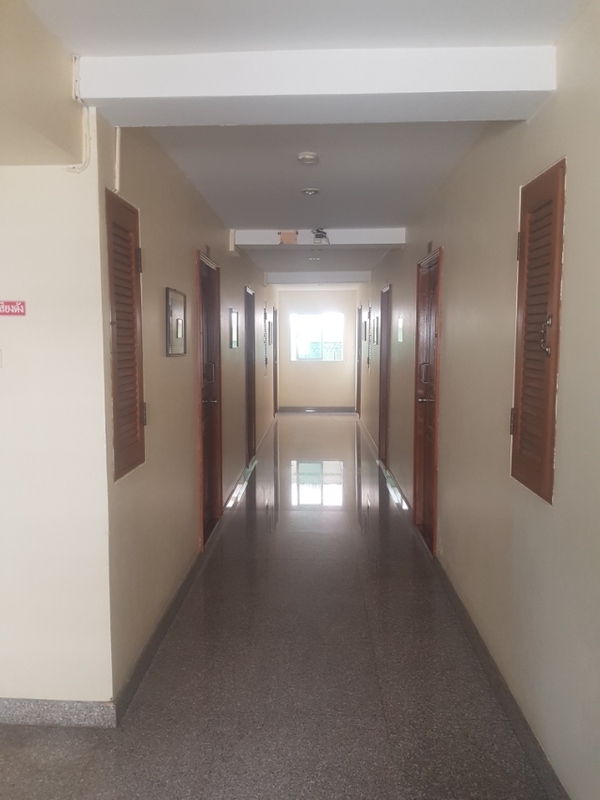 At the same ground floor is a separated entrance and 24-hour front desk reception area for the fully furnished and fully equipped modern smoke free hotel. Room Amenities: All 24 rooms offer free Wi-Fi, refrigerators, and LCD TVs with cable channels, safes, and showers, limited housekeeping is available. 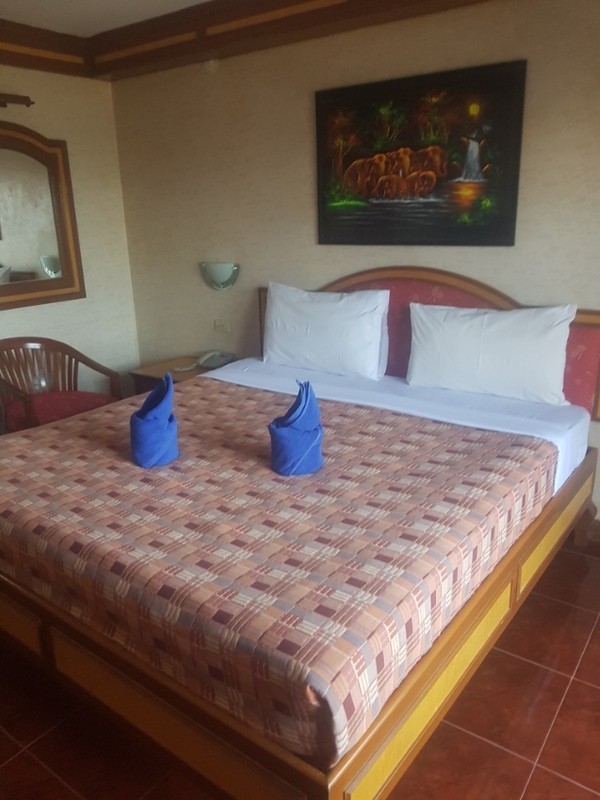 Some of the rooms are set up for families and all have a Refrigerator, Private bathroom, Cable TV service, LCD TV and a Limited housekeeping service. All club and hotel permissions to sell drinks, music and room rental are in place and updated. 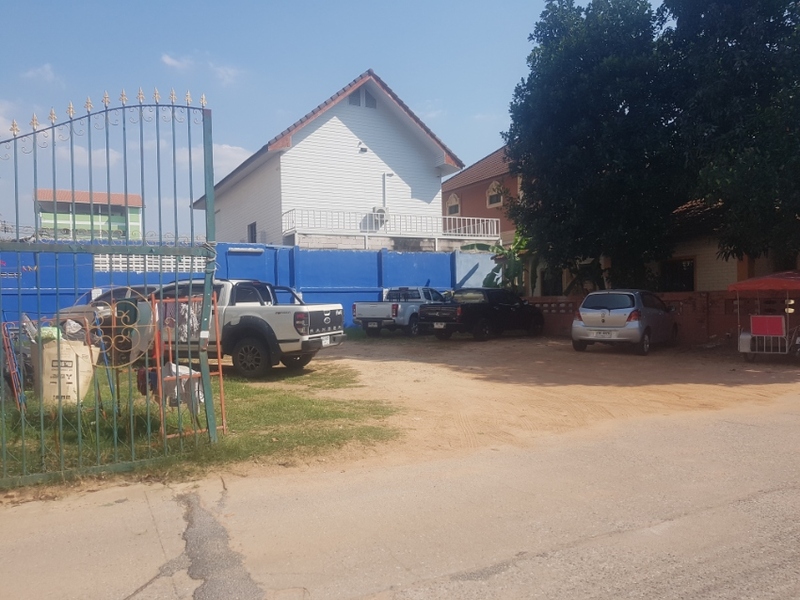 There is NO key money for this business, the business take over price is 8,500,000.00 THB and that includes 300k THB refundable deposit plus 3 months’ rent paid upfront being 90k THB/month total 270k THB plus 150k THB to change contract (the business owner rent direct from building owner3+3+3). 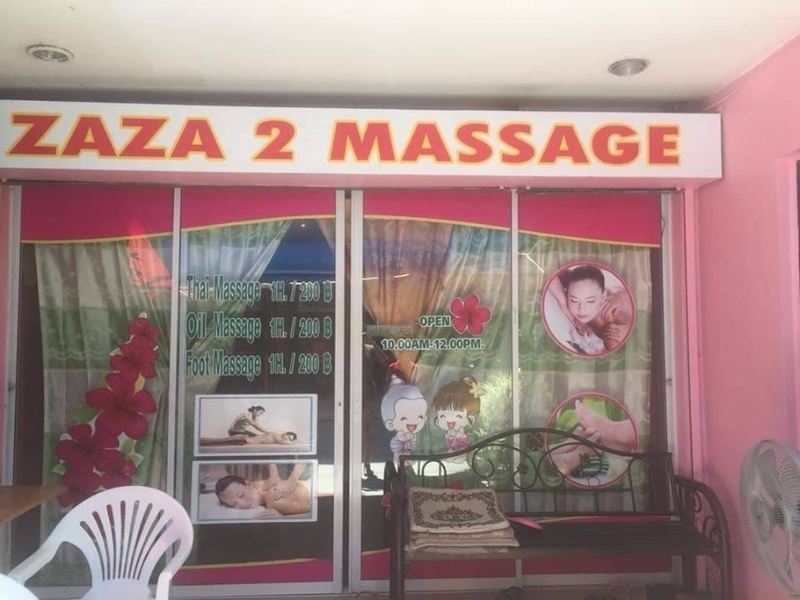 The present business owner is ready for a discount for fast buyers but not wants to be contact directly for this sale, please respect this and contact us for viewing.